In a journey stretching across multiple world’s two vastly disparate people must put aside their differences and co-operate if they are to stop the mysterious destruction plaguing their worlds. 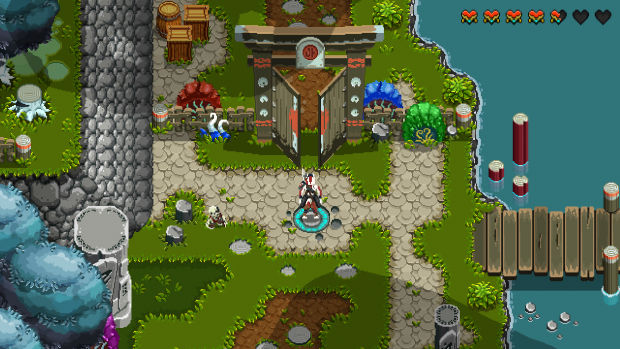 In the style of a classic action adventure game players must take control of both Tir and Isen at the same time to use their unique co-operative gameplay mechanics to explore, make their way through challenging dungeons, battle tough bosses, solve arcane puzzles, collect loot, and defeat their enemies. Legacy of the Copper Skies aims to be rated “E for Everyone”, and will be available for PC, Mac, and Linux as a digital download. 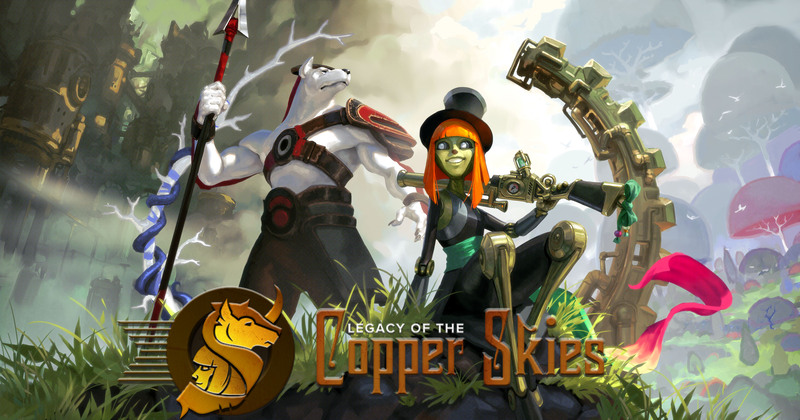 Legacy of the Copper Skies will be released digitally for PC, Mac, PS4 and Xbox One. For up-to-date information on Legacy of the Copper Skies, like us on Facebook and follow us on Twitter. London, ON - December 2nd, 2015 Indie game developer Horrible Unicorn Game Studios (HUGS) has released its first full gameplay trailer for Legacy of the Copper Skies the first game from this new studio formed by AAA creators from Relic Entertainment, WB Montreal, Electronic Arts and Ubisoft. 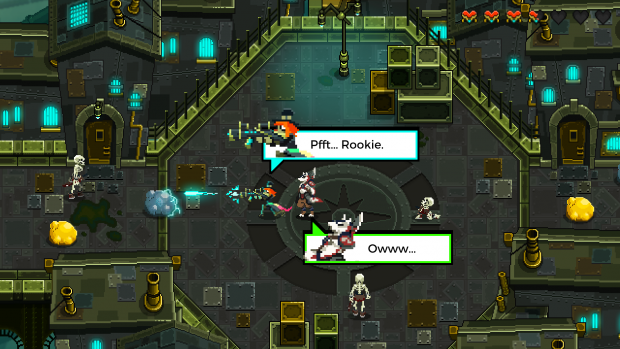 “The Square Enix Collective provided us access to a braintrust of some of the most passionate gaming fans around. The feedback that we’ve received was invaluable for helping to shape the progress of Legacy of the Copper Skies,” said Eric Foster HUGS’ founder and CEO. Having been a producer on Relic’s Warhammer 40:000 - Space Marine and level designer on WB’s Batman: Arkham Origins Foster brings years of experience to the table. This game looks amazing! I think the difference between the two unique characters will make for some awesome boss fights and puzzles! no I didn't, do you have a link?